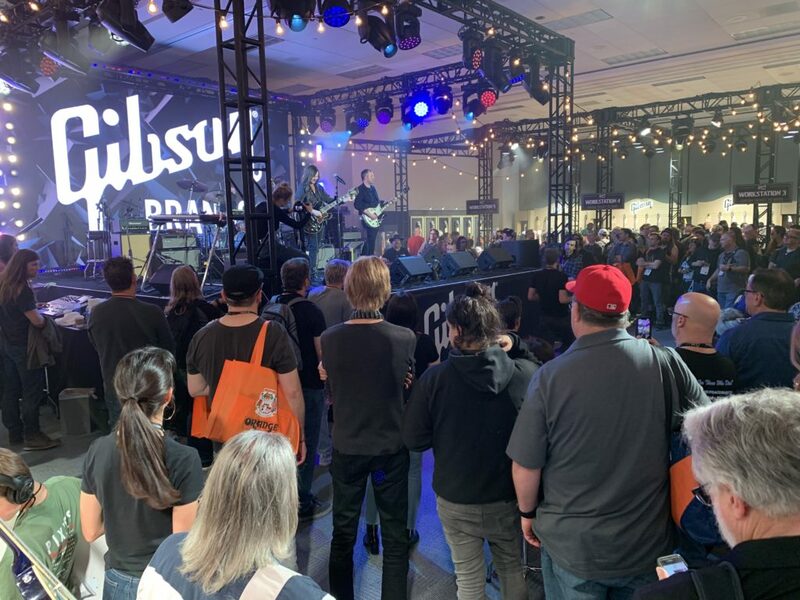 Here's the video report for the second day of the 2019 Winter NAMM. 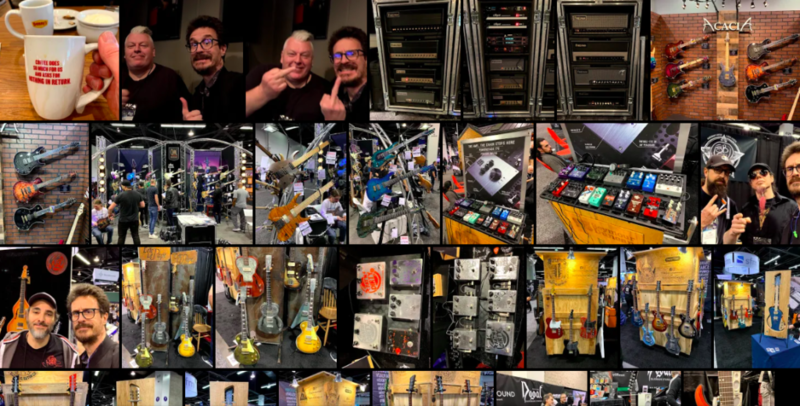 Watch 20min of video to immerse yourself in the biggest guitar show on earth. Today you will have a full visit of the huge Gibson booth who is back after a 1 year break.